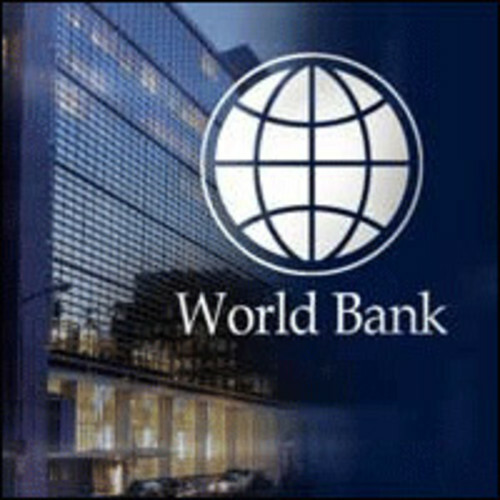 The World Bank will support Nigeria with $611 million dollars to get children back to school under the Better Education Service Delivery for All (BESDA) programme, the Coordinator, Prof. Gidado Tahir, has said. Tahir made this known in Kaduna on Friday at a meeting with officials of Kaduna State Universal Basic Education Board (SUBEB), on modalities for the implementation of the programme. The coordinator added that another basic objective of the programme was to strengthen accountability in the school system which has been very week over the years. On the technical assistance component, Umar said that $33 million dollars would be spent on various activities to strengthen the capacity of Federal and State government officials to improve monitoring and evaluation as well as data evaluation. “The component will also increase effectiveness and transparency in UBE programme management and strengthen intergovernmental coordination in areas of policy formulation, strategic planning and monitoring of UBE programme implementation. “Design and implementation of national learning assessment and a research agenda to inform UBE programme implementation and provide the analytical underpinning for future initiatives focused on out-of-school children. “This would greatly improve the quality of basic education, “he added. Earlier, Nasiru Umar, Executive Chairman, Kaduna SUBEB, thanked the Federal Government and UBEC for including Kaduna State as a participating state in the programme. According to him, the programme will go a long way in helping the state to get over 700,000 out-of-school children back to school.